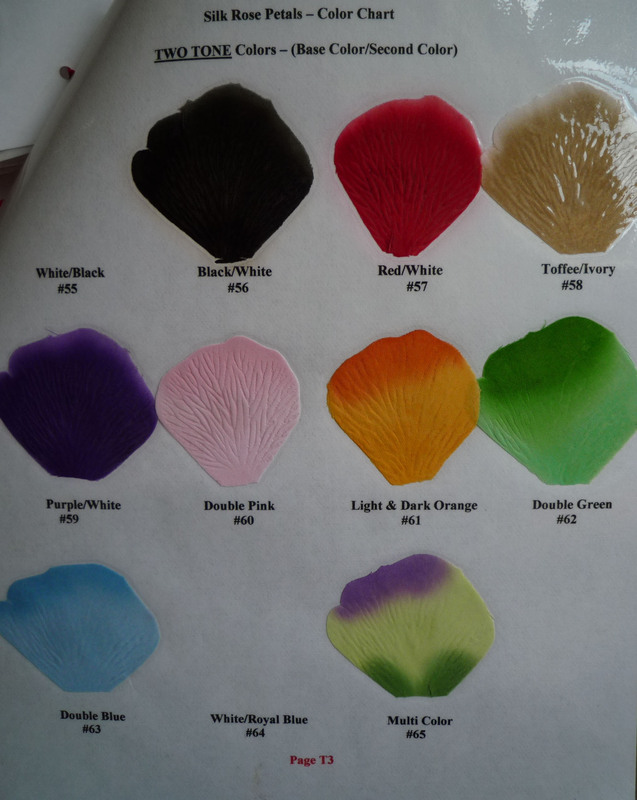 Looking for a certain color? 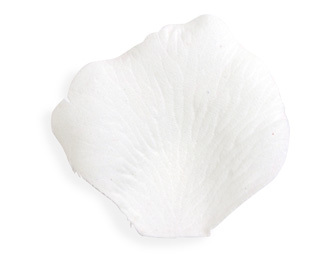 Silk rose petals may be the answer. 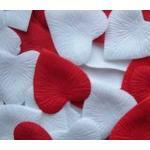 These are high quality petals made from a micropeach polyester fabric to give them a realistic look and feel. 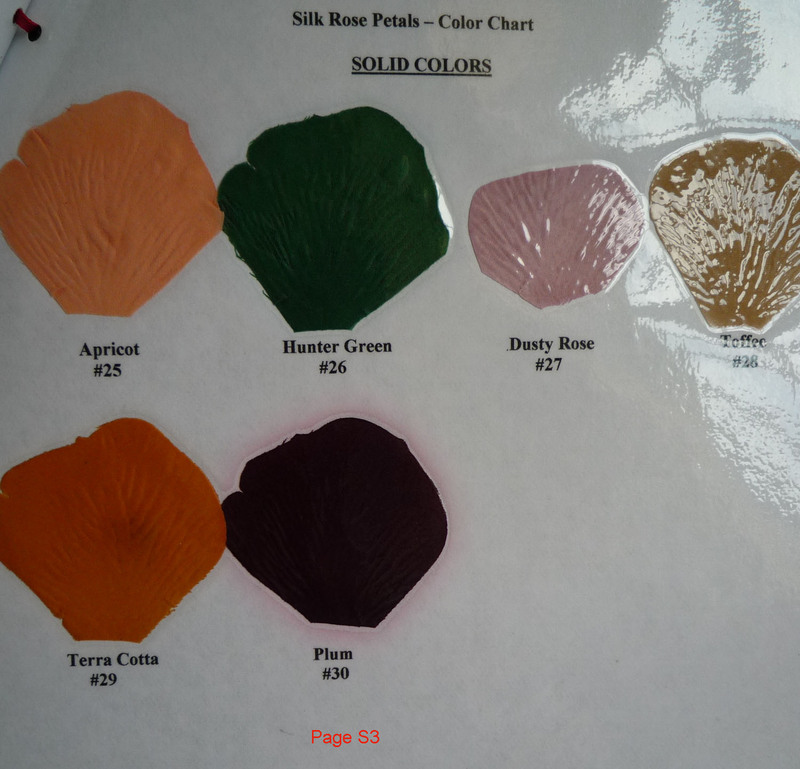 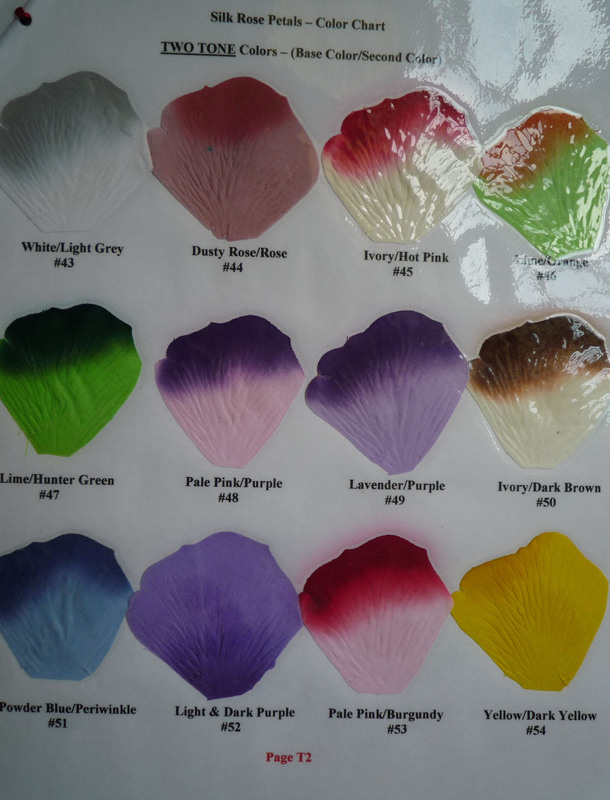 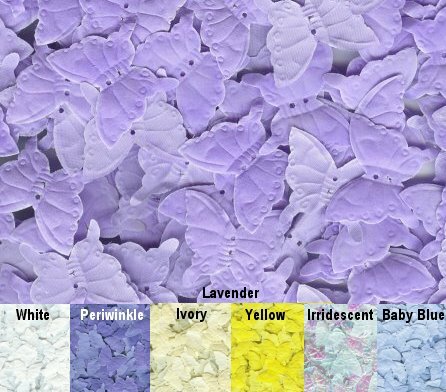 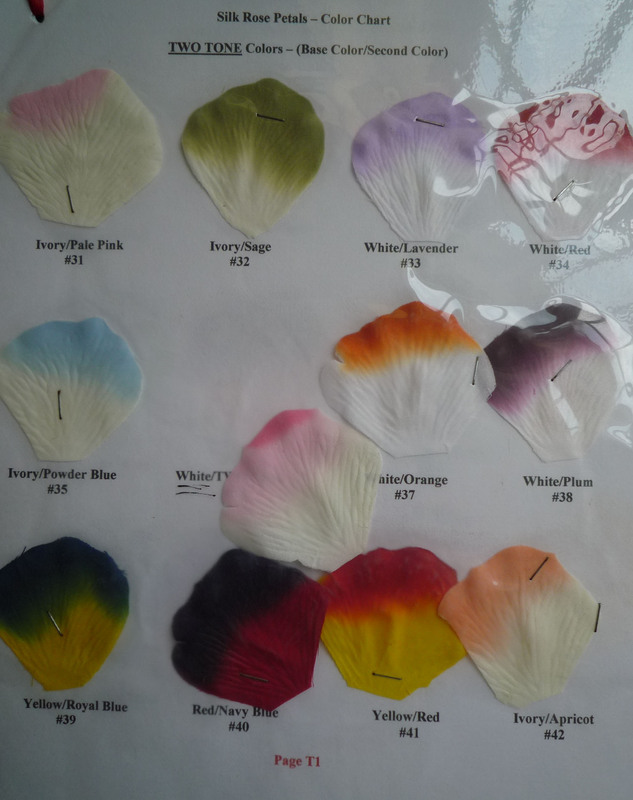 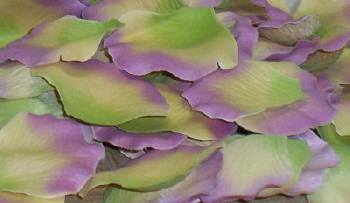 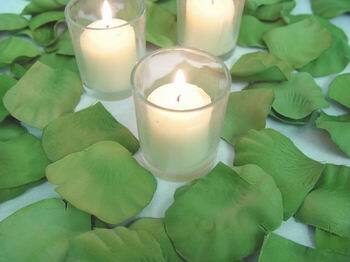 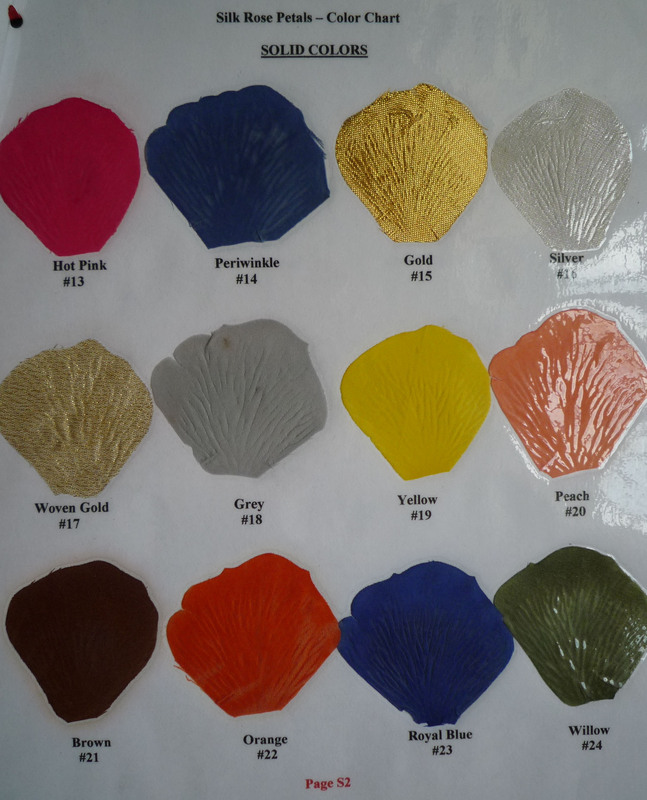 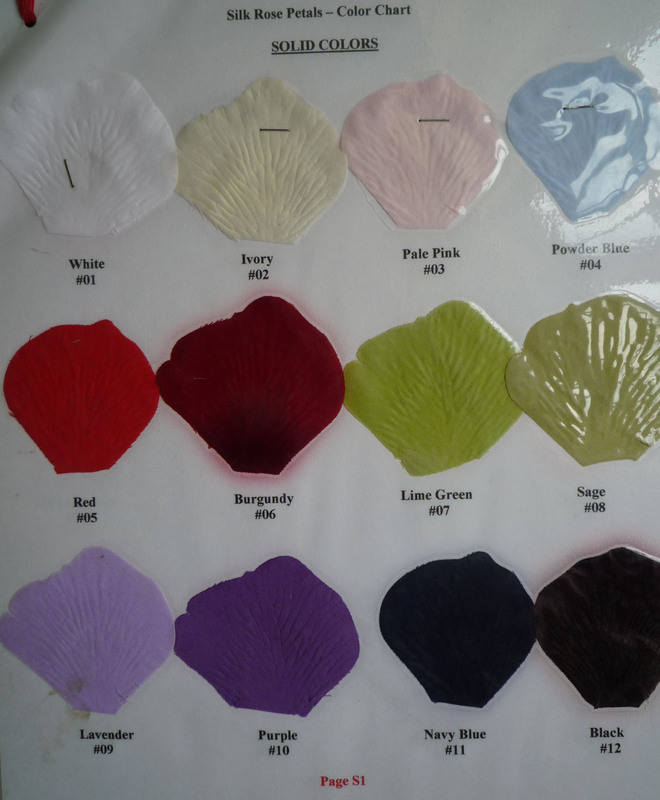 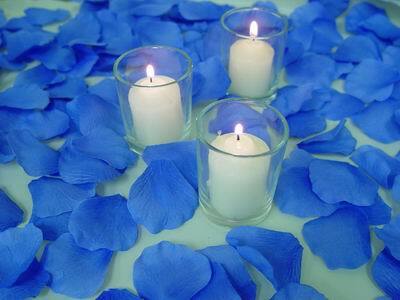 We have two size options, our popular mixed size petals or our "all large" petals (500 of only the largest size). 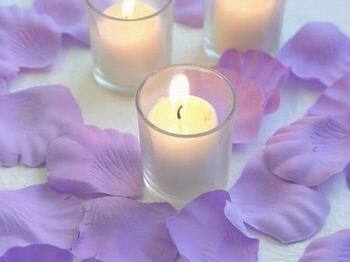 the same/similar for you ! 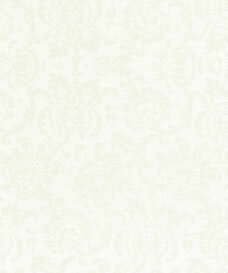 That is just our only one goal sincerely! 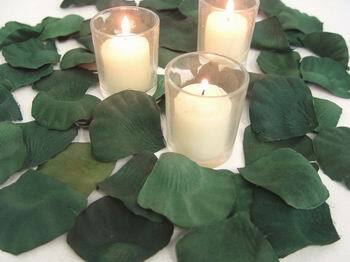 Offering the pleasure of a unique gift experience!